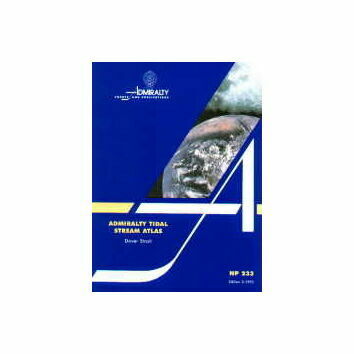 Edition 2 1991. 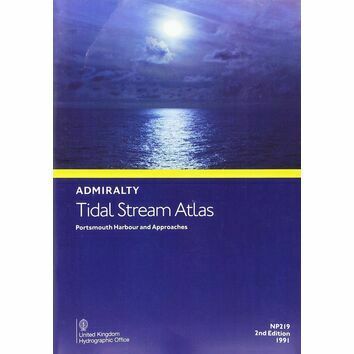 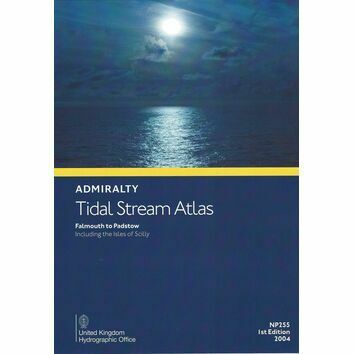 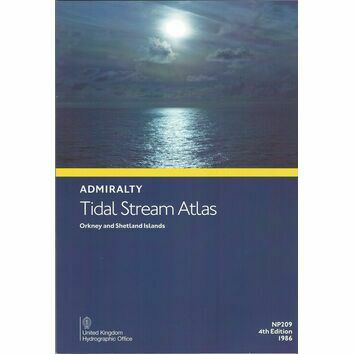 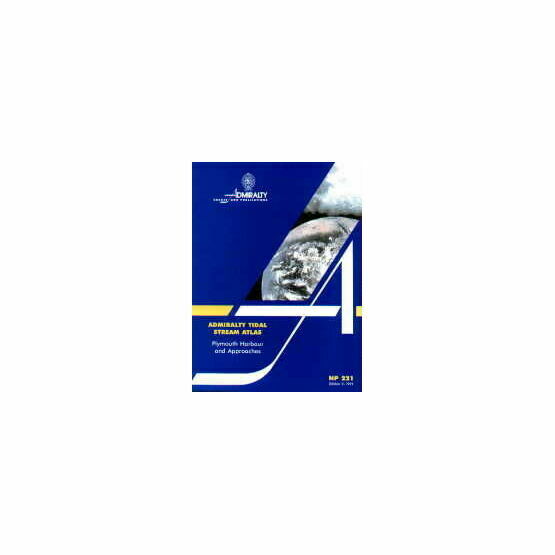  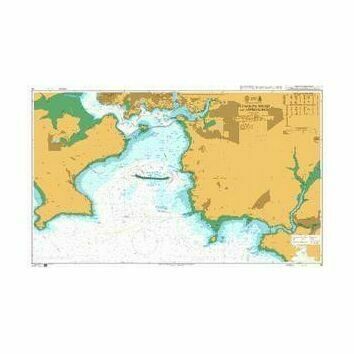 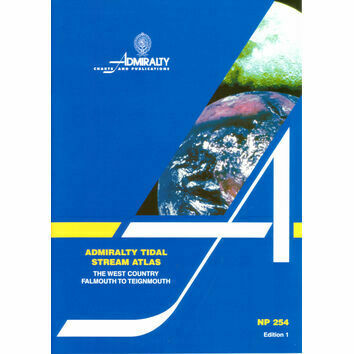 This Atlas contains 13 charts for each of the Approaches to Plymouth, Devonport Dockyard, and the River Tamar showing tidal streams at hourly intervals commencing 6 hours before HW Dover and ending 6 hours after HW Dover. 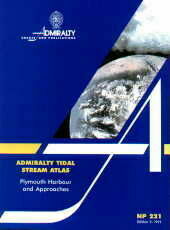 The area cover stretches from the Breakwater to Ernesettle Pier.